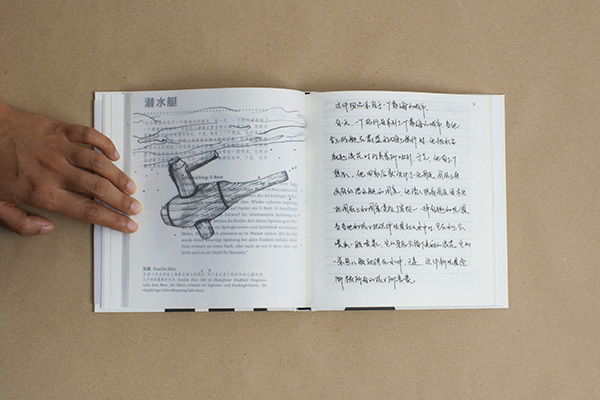 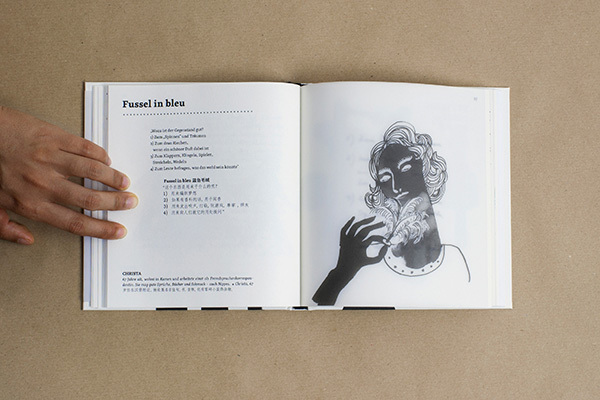 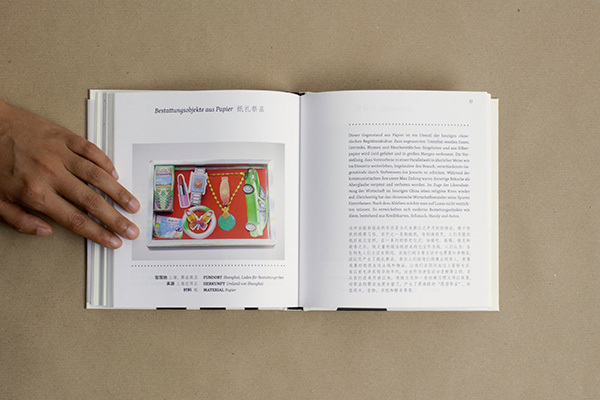 This book is part of the artistic research project ‘The Things are Us, We are the Things’ that deals with the theme of culturally coded objects. 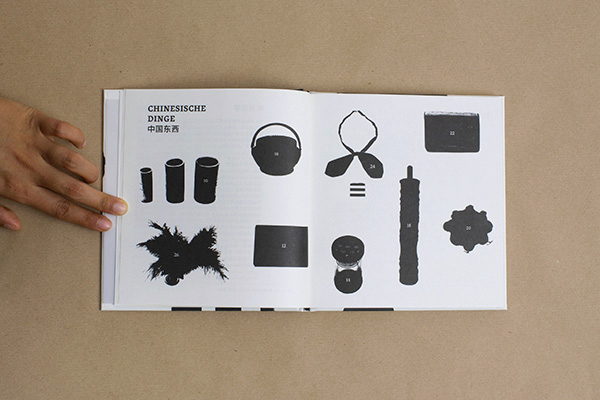 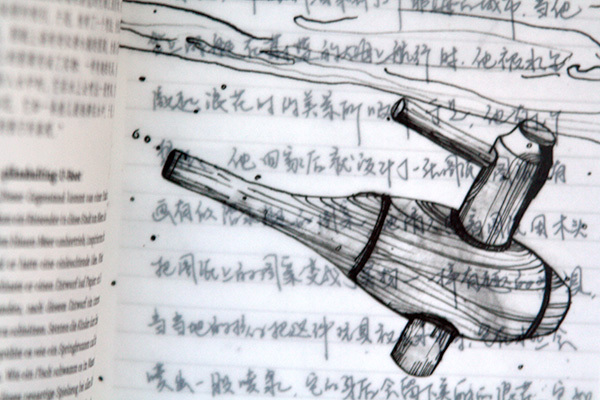 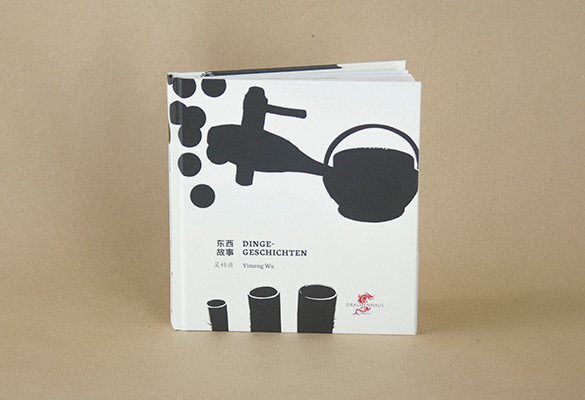 Ten mysterious but typical German everyday-life objects were brought to China and vice versa. 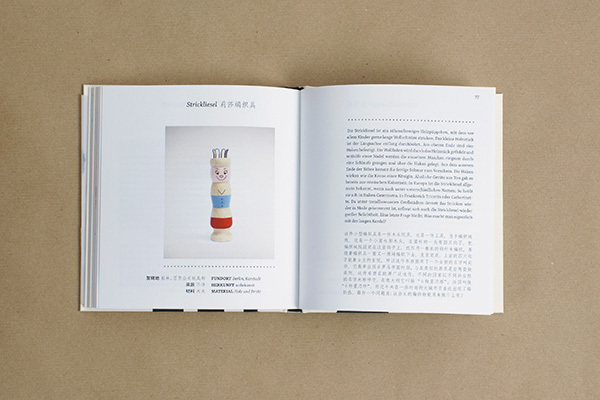 These objects were temporarily ‘adopted’ by people in the respective foreign country who had their own ideas and imagination about the strange-looking artefacts. 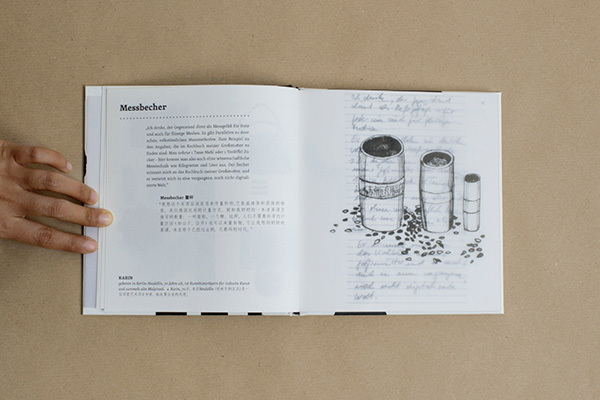 Their new inter- pretations of the possible functions of the things are compiled and illustrated in the little (non-)fiction book.